Perfect for trekking - the Millet Alpine LTK 600! 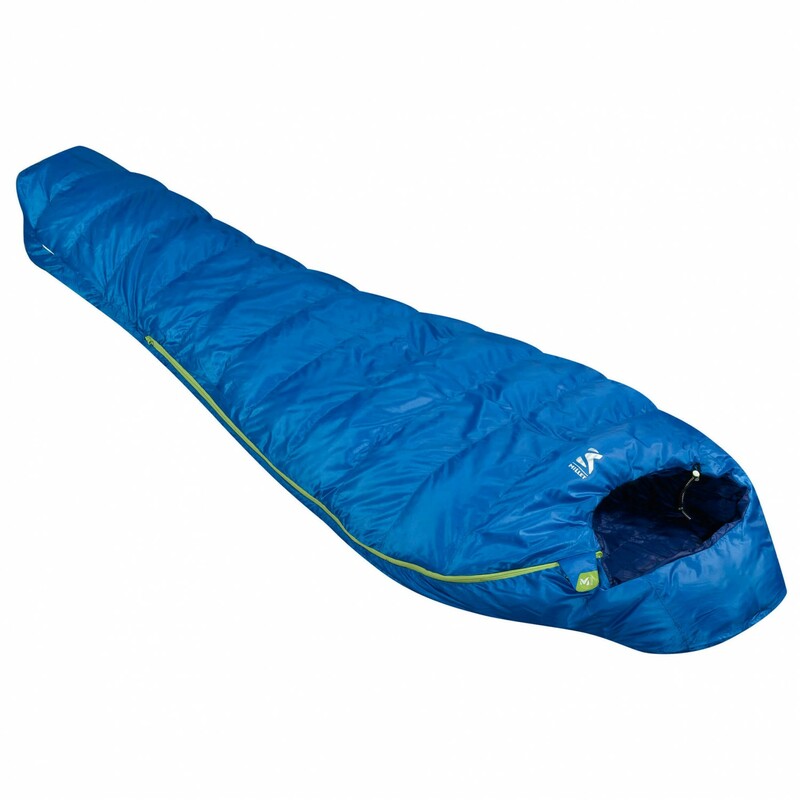 The lightweight down sleeping bag ensures very good heat retention. The sturdy, water repellent upper material is made from synthetics and is just as pleasantly breathable as the soft inner material! The down lining is arranged in individual chambers and ensures good heat retention without cold spots. All you need to pack up the sleeping bag after use, is the hood with its integrated jet pack construction. The entire rolled up sleeping bag can be stowed away in the hood in very small packed dimensions! With its handy inside pocket, the Alpine LTK 600 offers perfect storage space for your valuables or a flashlight. The hood with drawstring and the flap covering the zip effectively prevent body heat from escaping to the outside. What's more, the sleeping bag can also be connected to another model, catering for two people. The Alpine LTK 600 offers a very good weight to insulation ratio!